The Garden Rangers offer the complete package when constructing a customer’s garden. 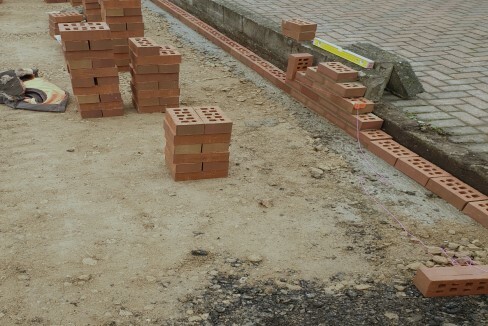 From the initial dig out, ground works and drainage, to laying the paving for pathways and patios to erecting boundary fences and planting up borders. Additionally, if you have an area in your garden that you want turfing for the first time or re-turfing, we can help. 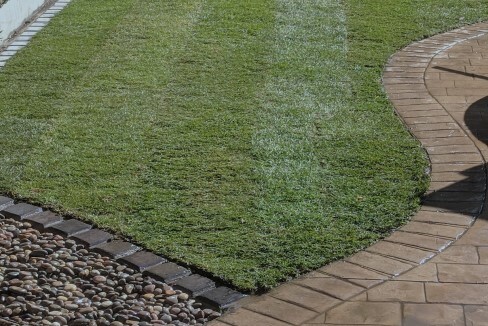 We can offer different grades of turf suited to: how you want your lawn to look, your aftercare requirements and your garden’s soil and light conditions By calling on The Garden Rangers you can rest assured that your turf will be laid to the highest standards and all necessary steps followed. All customers are offered expert advice to follow, giving your new lawn the best start. We also include a free, 3-week check-up service to make sure your lawn is growing in a healthy manner. 2 – Wooden Fencing – we offer a range of different types of wooden fencing from picket fences to Arris rail fencing. 3 – New composite uPVC fencing is very popular due to the maintenance free aspect of not having to paint panels annually. Paving can open your garden up to a year-round living space for your home. Do you have a section of your garden paved for a pathway or patio but not sure where to start? We can help you choose and design your paved area from drainage to type of slab. 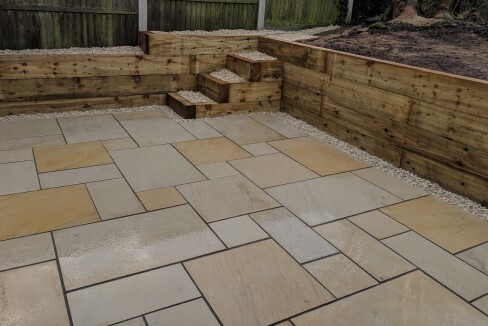 Sleepers can offer a wide range of applications outdoors. Whatever you need constructing from raised borders for planting, small retaining walls or steps we can help. 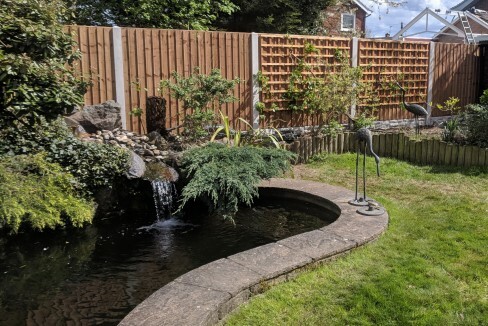 Brickwork is a solid and permanent solution for any retaining or partitioning wall of a garden – with a variety of brickwork options and coping stones to customise to your design and preference. 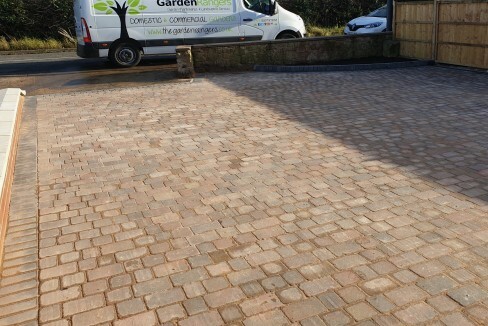 We offer block paved driveways in a variety of different block types, patterns and colours. If you are growing tired of untidy lawn edges and maintaining the boundary between lawn and borders – a permanent lawn edging can eliminate the maintenance aspect – keeping your lawn boundary looking exceptional all the time. We can offer quotes for a wide range of lawn edging materials, from concrete stone edgings, block pavers, cobbles and sandstone blocks.